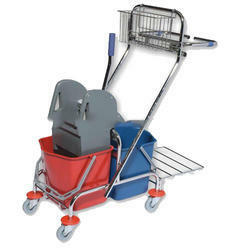 Our range of products include mop wringer trolley, mop wringer trolley with pushing handle, mop wringer trolley 20l, mop wringer trolley 36l, single bucket (no stock) and janitorial trolley. SGT DWT23 – The Double Bucket Ensures Separate Water System (Keeping dirty and clean water separate) – Body made of stainless steel for harder applications and long life. SGT DWT17 – Designed especially for the application of mopping (separate water of clean and dirty storage) with extra comfort handle, stand for keeping the different materials (brush, bottle, cloth etc.,) and an extra stand to keep the dry or dust mops. SGT WT36 - This is basically used for Single Mopping applications with a larger tank capacity of 36 Lts. SGT WT61 – Specially designed for comfort in a single bucket with two partitions. The dirty water bucket can be removed and water can be drained easily. SGT WT31 – Elegant Design with a Strong plastic body and extra height for easier operations. 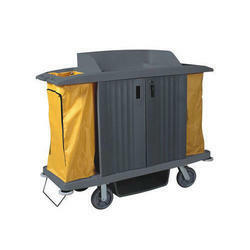 SGT WT20- Equipped with Wringer for professional washing of small to medium sized area, comes with Removable Partition to keep dirty and clean water separate, can also be used without partition for single mopping purpose. 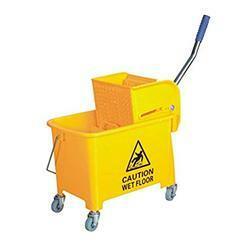 PR 307 – Very handy and ideal for small area cleaning applications. 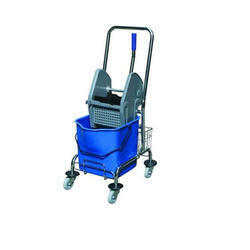 We are offering Mop Wringer Trolley With Pushing Handle to our clients. 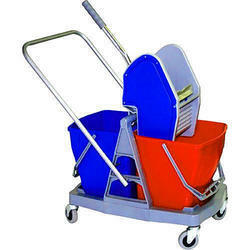 We are offering Mop Wringer Trolley to our clients. 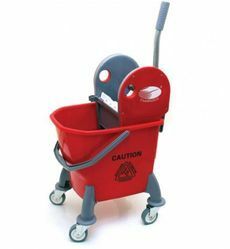 Professional 36 Litre Kentucky Mop System With Wheels A professional 36 Litre Kentucky Mop Bucket with 4 Wheels This is a rapid use bucket mopping system complete with a wringer that has been designed for use with either flat mops, large socket mops and Kentucky mops. 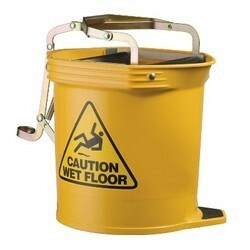 Made from easy-to-clean polypropylene, this bucket moves easily on 4 wheels across all surfaces. Capacity is 32 to 36 Litres. Buckets are available in blue and red only the picture is for display purposes only. 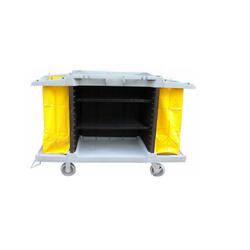 We are offering Single Bucket Without Partition Mop Wringer to our clients. 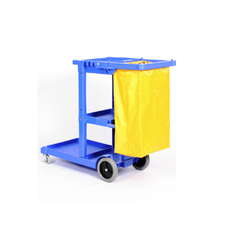 We are the leading supplier of Janitorial Trolley made available to our clients at competitive prices. 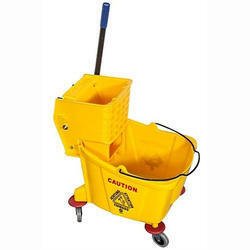 We are offering Double Bucket Down Press Mop Wringer to our clients. 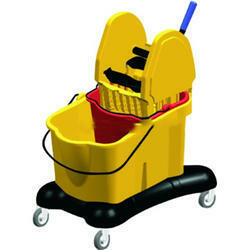 We are offering Mop Wringer Trolley 27 Ltr to our clients. 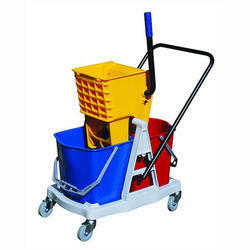 We are offering Mini Mop Bucket with Wringer to our clients. SGT DWT17 – Designed especially for the application of mopping (separate water of clean and dirty storage) with extra comfort handle,stand for keeping the different materials (brush,bottle, cloth etc.,) and a extra stand to keep the dry or dust mops. SGT WT36 - This is basically used for Single Mopping applications with larger tank capacity of 36 Lts. 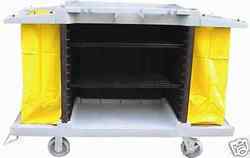 We are engaged in supplying an exclusive range of Service Trolley with Lid to our clients. 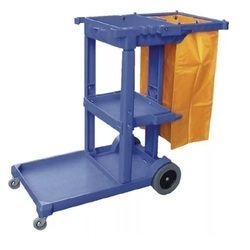 Available in standard dimensional length, weight, sizes and designs, these trolley's are manufactured in compliance with the industry standards and norms. 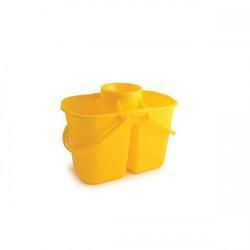 We are offering Duo Duo Mop Bucket to our clients. 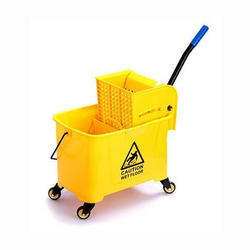 We are offering Wide Mouth Wringer Mop Bucket to our clients. We are offering Restaurant Cart to our clients. 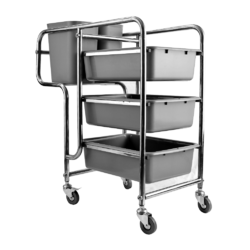 We are offering Room Service Trolley to our clients. 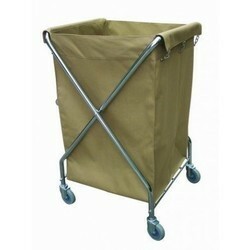 We are offering Clean Linen Trolley to our clients. 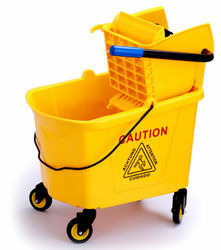 We are offering Housekeeping Carts to our clients. 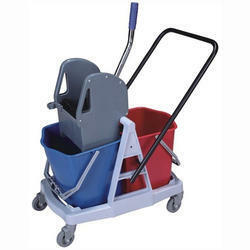 Looking for Mop Wringers & Trolleys ?